Ever feel distant from God? Do you long to grow nearer to Him, but sometimes you just can’t seem to get there? 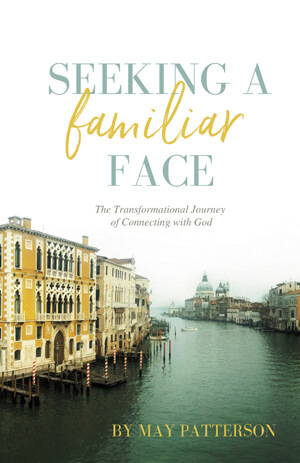 If you have ever struggled to find time to connect with God or if you tend to get sidetracked, then this study is for you. For forty days it will guide you to seek after the Lord, through simple, yet meaningful ways. Nothing will change your life more than spending time with God. An encounter with Him nourishes our souls—a part of us that we often neglect. In His presence we find soul-rest. Transformation. Peace. And the power to live and to love like we never could on our own. Walk close to the Lord’s side for the next forty days, using this guide. Read His word. Answer the daily questions. Journal. Practice the meditations. Build your relationship with God, one encounter at a time. You will not be the same on day forty-one! 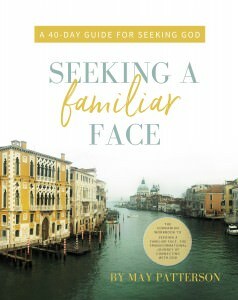 A 40-Day Guide for Seeking God is designed to be a companion workbook for the book, Seeking a Familiar Face.